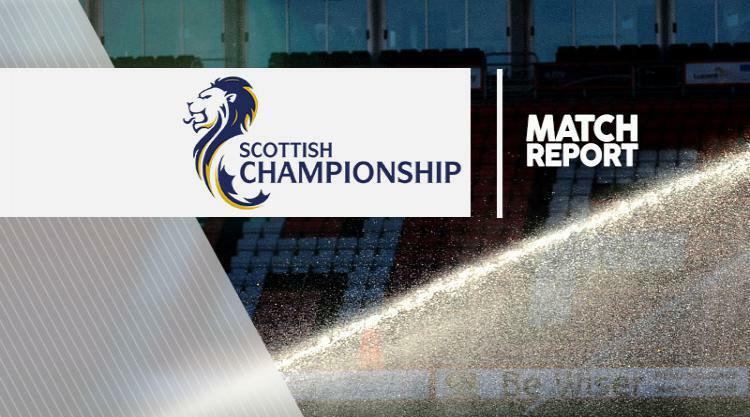 Dunfermline and Queen of the South both missed a chance to make up significant ground on the Ladbrokes Championship play-off places as the teams played out a 1-1 draw at East End Park. Michael Moffat put the home side ahead with a left-footed effort after 17 minutes, but the lead lasted only 11 minutes before Joe Thomson equalised. Queen of the South came close to going in ahead at the break, but Sean Murdoch saved well from Stephen Dobbie shortly before the interval. Nicky Clark hit a post for the Pars in the second half and substitute Joe Cardle went close, but neither side could find a winner. The result leaves Queen of the South seven points adrift of fourth-placed Morton, with Dunfermline another four points further back in sixth.